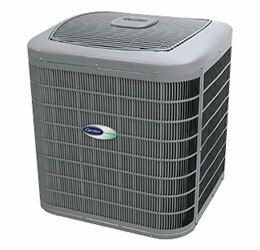 At Palm Air, we pledge to provide surefire and sustainable HVAC solutions to ensure your continued comfort. 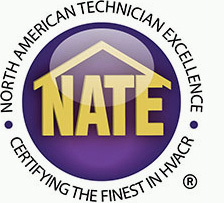 The knowledgeable and friendly HVAC professionals at Palm are here to answer any of your questions and help you find the best selection for your residential or commercial needs. 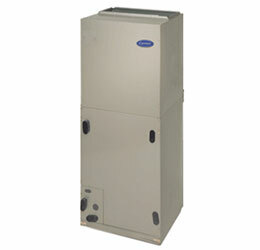 When it comes to your indoor air quality needs, we offer a number of air filtration products to ensure that you and your family stay healthy and breathe easy. 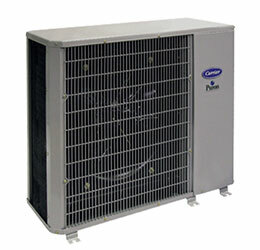 At Palm Air, we pledge to provide surefire and sustainable HVAC solutions to ensure your continued comfort. That’s why we offer a wide selection of items from the best name in the industry. 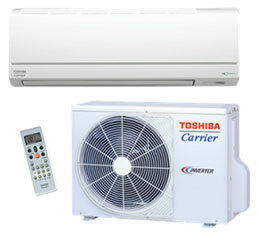 We are always prepared to meet your needs with a variety of products; from HVAC systems and heat pumps, to air filtration products, thermostats and AC alternatives such as ductless systems. 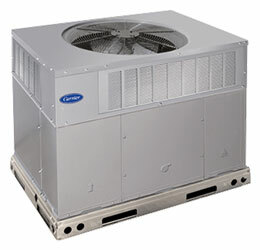 All systems and products we offer are top of the line. Why is that important? 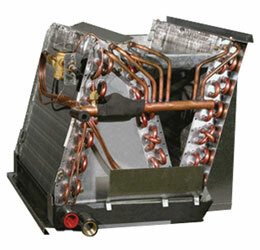 Well, it means your system will operate efficiently and effectively for as long as possible. 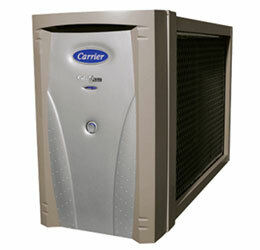 When it comes to your indoor air quality needs, we offer a number of air filtration products to ensure that you and your family stay healthy and breathe easy. 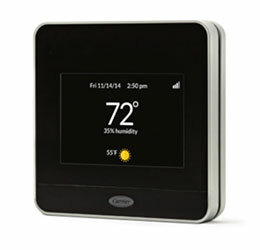 We stay up-to-date on the latest technology and industry trends so that your HVAC system is equipped for the 21st century. We invite you to browse through our impressive product selection. 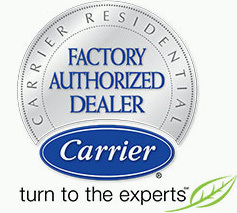 The knowledgeable and friendly HVAC professionals at Palm are here to answer any of your questions and help you find the best selection for your residential or commercial needs. Call us today to learn more about how we can start improving your comfort today.